Microsoft to Laid-Off Workers: You Owe Us Money! Oops! 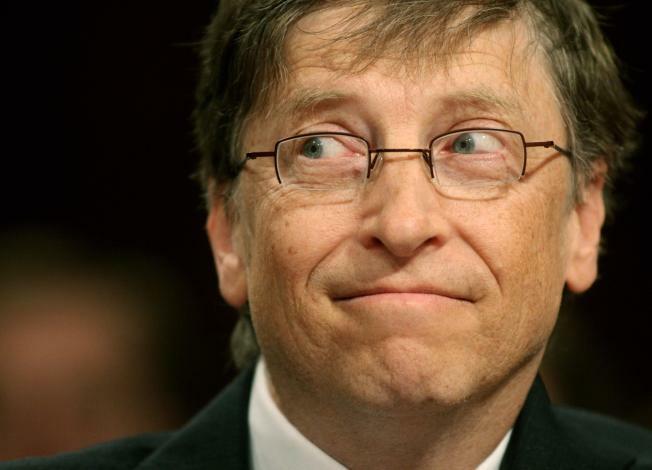 Bill Gates' company made a boo-boo and is now asking laid-off workers to refund some of their severance pay, blog TechCrunch reports. Microsoft employees, watch out -- your bosses could take your job and your cash, too. The tech giant, which let go of 1,400 employees last month, sent laid-off workers letters requesting some of their severance pay back, blog TechCrunchreported. The letter said the overpayment in severance was the result of an "inadvertent error" and informed workers that they were required to send the excess cash back to Microsoft within 14 days. "We ask that you repay the overpayment and sincerely apologize for any inconvenience to you," said the letter dated Feb. 18. Microsoft spokesman Lou Gellos confirmed that the letters were authentic but would not comment other than to classify the situation as a "private matter between the company and the affected people," the blog reported. It was unclear how many letters were sent out and how many employees had been overpaid, but Gellos confirmed that it was not an isolated incident. Some employees were also underpaid, Gellos said. Microsoft, which announced the 1,400 layoffs on Jan. 22, said then that it would dole out "generous" severance packages to employees who were let go. The letter is available in full at the TechCrunch site.